Usually, we review an entire movie. 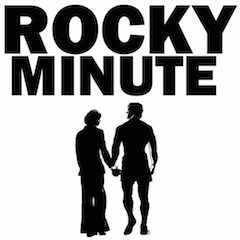 But recently I got to be a guest on “Rocky Minute” The daily podcast in which hosts Doug Greenberg and Jason Hanes knockout the Rocky films one minute at a time. Apparently, Dueling Genre is a whole network of shows that are just people analyzing a movie 60 seconds at a clip. Thanks to past guest and FOH (friend of the host), Paul Sullivan, I got to be on three days in a row. I had a good time. 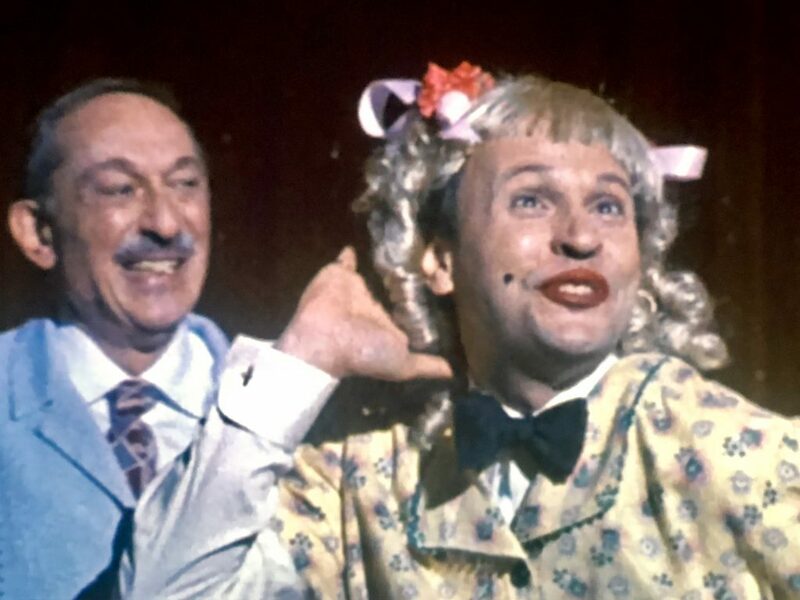 All three episodes are a fun listen. Here are one or two episodes that I was on. Not sure how many I’ll post. But please check them out and take a listen. 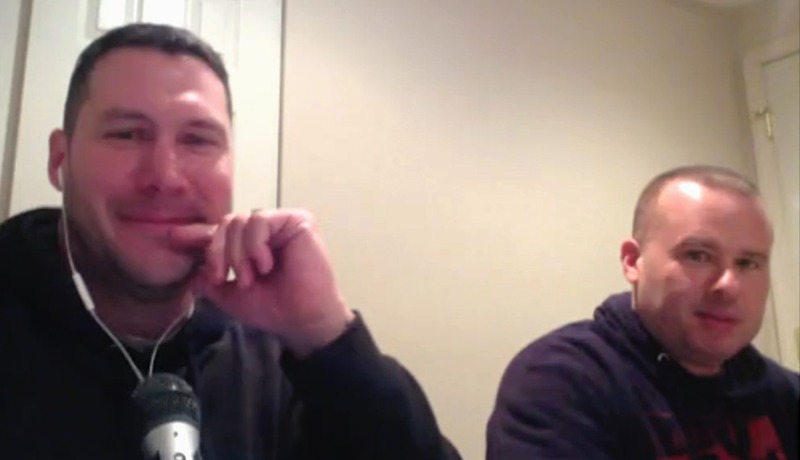 Here’s a review of “Rocky IV” I did on this show with Adam Felber and Rico Gagliano.